This blog is my personal journal. 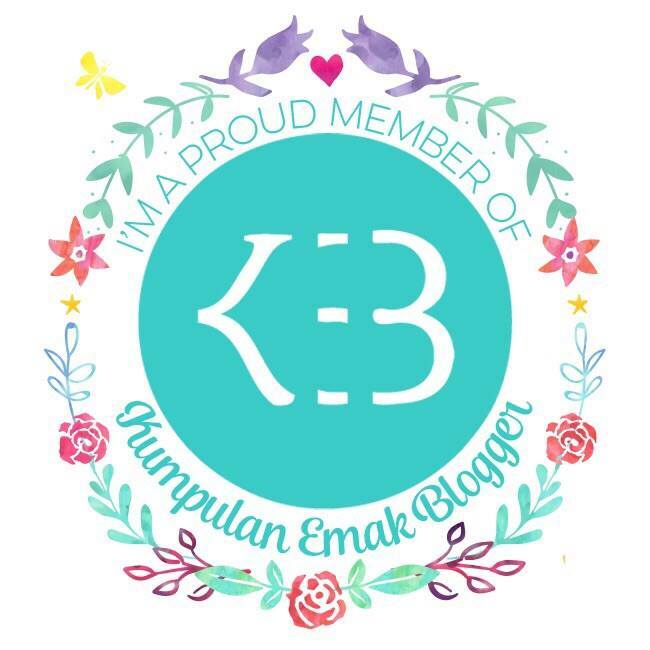 You may take a peek on my newer blogs at www.makgatek.id and www.rinipedia.click. If you want to talk to me directly, just send it to septyarini@gmail.com.